Summer is finally around the corner, which means barbecues, ice cream, and lazy days by the pool. By now, you may have heard a thing or two, or perhaps even tried, essential oils. If not, they’re very soothing oils that can be applied to skin, diffused, and/or ingested – they’re great for allergies, stress, meditation, and I recently found out, aid in weight loss. So if you’d rather be sweating off the pounds than, well, just sweating, we have 3 easy, summer essential oil recipes that’ll give you the tastes of the season while aiding in weight loss! Even better, check out the Young Living essential oils distributor program to get all the below oils at discounted, wholesale prices, and more! For a sweet treat, mix Ginger and Cinnamon oils into a glass of iced water with stevia. Ginger aids in digestion and improves liver function, while Cinnamon reduces bloating and improves circulation. For other sweet summer drinks, Young Living offers members pre-blended weight loss oils at a great price. Check out their offerings to mix up your summer! On a hot day, there’s nothing like the cooling relief of peppermint to refresh you. We recommend mixing Peppermint and Orange into a sweet body massage oil that’ll rev up your weight loss, but leave you feeling relaxed! Peppermint is a great weight loss ally, due to its energy boosts and relief of muscle tensions. Orange relieves bloating, and instantly boosts your mood, making your daily workout a breeze. Grapefruit has long been known as a super diet food, and its oil is no exception to this image. Grapefruit oil represses the appetite, boosts the product of a digestive enzyme, and stimulates the metabolism. Rosemary makes a sweet companion here, and can additionally sooth the digestion or relieve muscle pain. Make a moisturizer of the two oils with a little olive oil, and massage into your wrists for a scent that will keep you on target all day! For even more weight loss tips, and wholesale discounts for members, make sure to head over to Young Living’s membership page and check out the great blends available in the welcome kit. 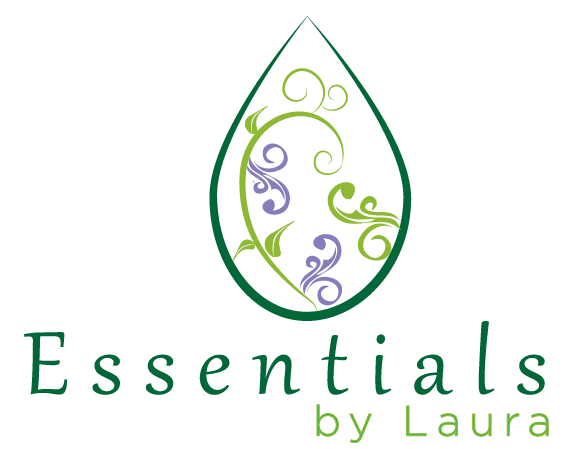 If you love essential oils as much as we do, you'll want to check out Young Living's independent distributor program. It's a great way to get discounts on essential oils, plus paid incentives when you share with your friends.